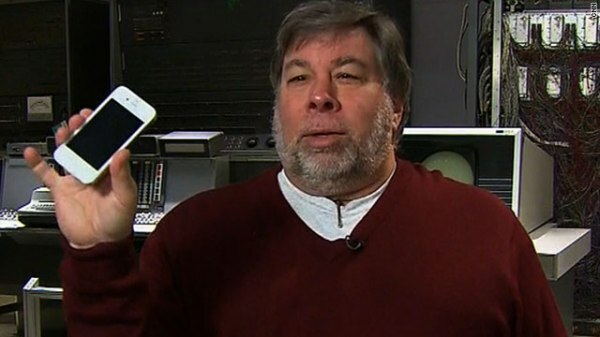 When the iPhone 5 was released, Steve Wozniak was waiting in-line as he typically does. The Apple co-founder probably could just walk into the Cupertino base and grab a device early, but he enjoys the experience, as he has said in the past. 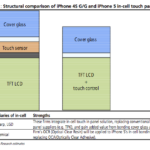 With the iPhone 5 also came his first impressions of the new Apple-based in house mapping system. He wasn’t too thrilled, just like a majority of Apple fans. While in Sydney, Australia, Wozniak stated he was even “disappointed” in the maps application while speaking at a Fusion-io company event. “I have been reading about the problems, and I don’t know if they are that severe,” he said. Apple introduced their ‘complete’ version of the Maps application only a week ago. As iOS continues to update, the Maps application will continue to be fixed and become more detailed. They’ve done a great job and just have to smooth out a few flaws. I agree with Woz’s statement about the issues not being severe, how about you?